Monsoon is everyone’s favourite, because it provides respite from the severe summer heat. But, unfortunately, it also brings with it a host of diseases! Take a shower as soon as you reach home after getting soaked in rain – If you get drenched in rain, it’s important to take a hot shower, to get rid of the germs. Also, avoid entering in an air-conditioned room when you are wet, as you can easily get cold and cough with the change in temperature. 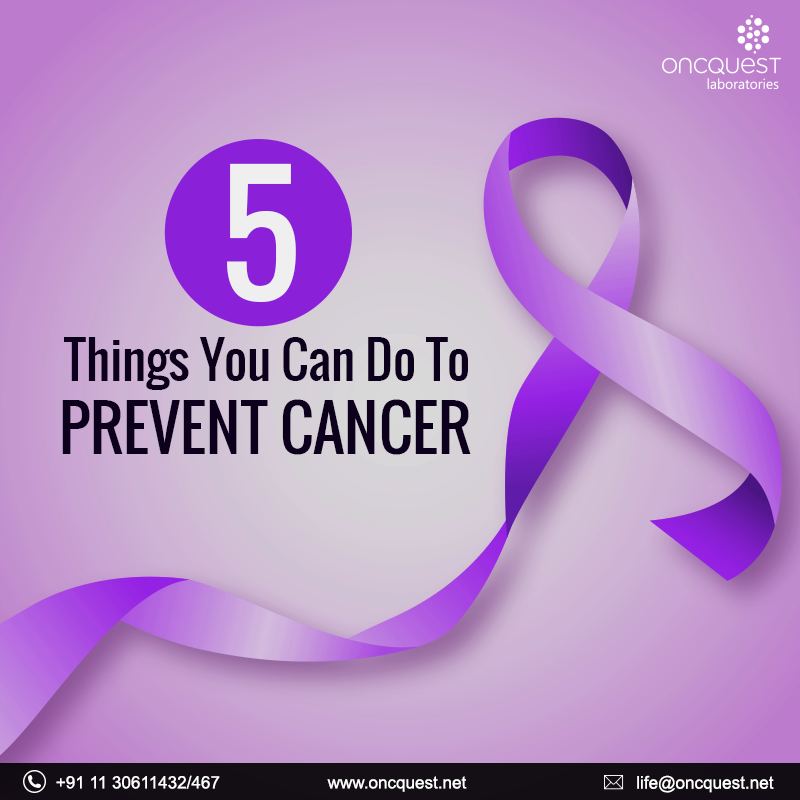 Avoid eating street food – We all crave for hot pakoras and spicy street food in these rains, but the chances of these foods being contaminated are higher in this season. Street food can wait, but your health can’t. 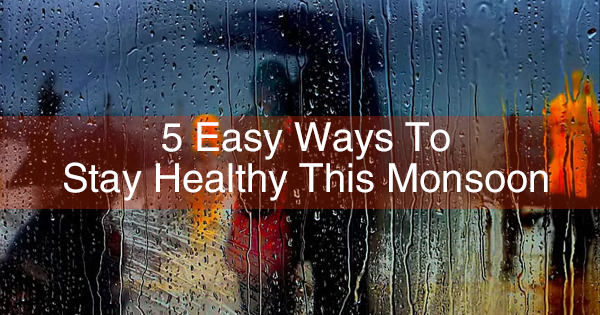 So, avoid these foods if you want to enjoy the rains in the best of your health! Keep your house clean – Viral infections like malaria, dengue, typhoid and cholera are rampant during this season. So, keep your house clean and pest-free, and replace the broken drainpipes as they are the breeding ground for germs. Wash your hands frequently – We all struggle with seasonal flus and cold at this time of the weather. Therefore, it’s important to wash hands before/after we eat to prevent diseases and infections. Keep yourself hydrated – Staying hydrated is the solution for all your health problems; as it builds up your resistance to fight infections. Drink at least 10 glasses of water and avoid tea, coffee if you can, and switch to green tea/juices to stay healthy. If you still get ill even after following all the preventive measures, don’t hesitate to visit a doctor for the treatment! 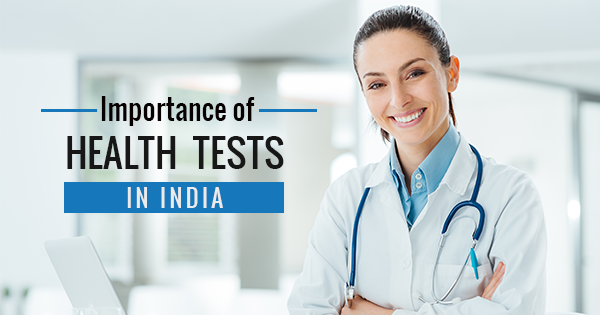 You can also avail Oncquest’s health tests to stay protected against these common monsoon diseases like Dengue, Malaria, Chikungunya, Diarrhea and Typhoid. Stay safe and have a happy monsoon! Heat and humidity majorly affect people with chronic diseases! And if you have diabetes, the situation gets worsen in the summer. Follow these tips for a stress-less summer! Stay hydrated – Dehydration can happen on these very hot summer days whether you have diabetes or not. 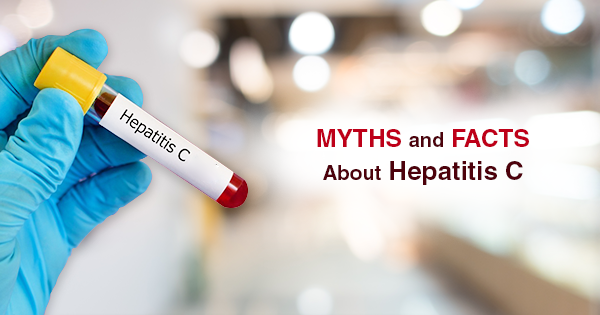 But if you have diabetes, you need to be extra careful about your liquid intake. Keep yourself fully hydrated by drinking at least 10-12 glasses of water every day. Check blood glucose levels regularly – Summer heat can make your blood glucose levels to fluctuate. Don’t forget to carry lots of liquid and snacks wherever you go. It’s more important than ever in these summers! Don’t ignore the signs of heat exhaustion – People with diabetes are more susceptible to heat. So if you are at work, or if you are exercising outdoors, don’t ignore the signs of heat exhaustion. 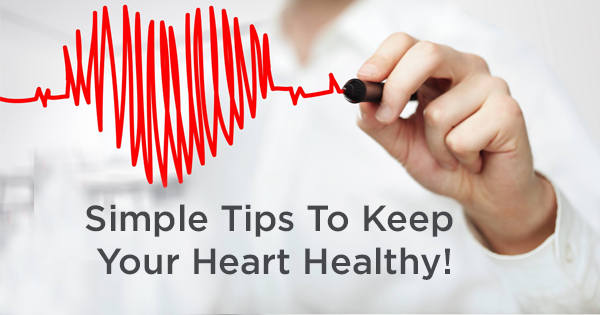 Some symptoms are: headaches, fatigue, rapid heartbeat, fainting, and if you experience these symptoms, don’t think twice before moving to a cooler environment, and seek medical attention. Do not store insulin in extreme temperatures – Always store insulin or blood glucose meter or strips at a dry, cool place. Don’t ever put them in a freezer on under direct sunlight. Exercise at a cool place or at moderate temperatures – Don’t exercise under a fan in this dreadful summer, always exercise at a cool place like at an air conditioned gym, or exercise in the evening with moderate temperature. 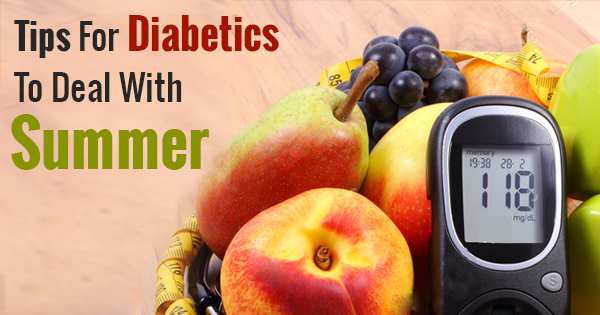 Diabetes can also have serious health complications, if not taken care of! Keep a track of your diabetes with Oncquest’s affordable Fitness Health Package! Get screened at the comfort of home, and avail the reports online. 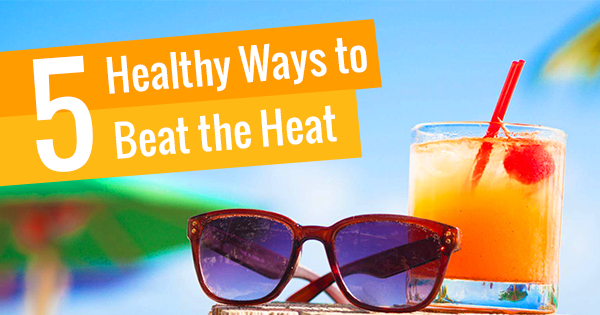 Stay safe this season and don’t let summer heat take a toll on your health! Smoking is one of the leading causes of death in our country, killing almost 1lakh people every year. Smoking is an addiction, which can destroy your life in ways you can’t even imagine. If you don’t want to be a slave to nicotine for life, and want to break free, follow these tips. Challenge yourself – Quitting smoking is a gradual process, it won’t happen overnight. Therefore, set goals which you can accomplish. Give yourself the challenge to not smoke for next 2 days, rather than giving yourself a challenge to not smoke for the rest of your life. Replace your cravings with healthier options – Whenever you feel like having that next cigarette, replace your craving with something healthy like your favourite fruit, your favourite chocolate or something which you really love. Also, don’t hang out in a smoking-zone and keep yourself away from your smoking circle for a while. Maintain a piggy bank – The money which you were spending every month on smoking, put all that money in a piggy bank. It will give you a positive motivation towards your goal of quitting smoking. Seek support – It’s definitely not easy to stop smoking, therefore, talk to your parents, friends about it. Tell them how you are feeling, and ask for their help in this. You can also talk to people who have successfully quit smoking or who are trying like you to quit it. Remember the reason why you started at the first place – When it gets tougher to quit, keep remembering why you started on this path of quitting. Also, you can make a list of things which can improve in your life if you quit smoking, like a healthier lifestyle, healthy lungs and a more meaningful life. Remember the benefits and don’t stop midway. As soon as you quit, your body starts repairing the damage you did to yourself. 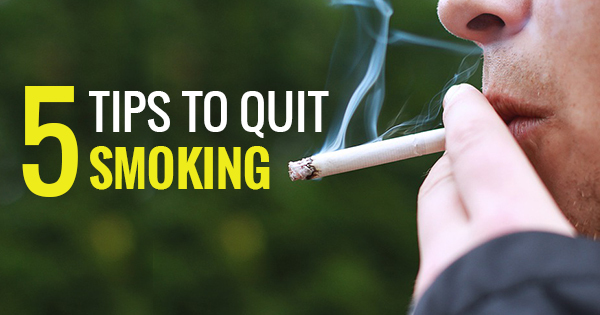 Quitting smoking can make a drastic improvement to your health! Give it a try for yourself! 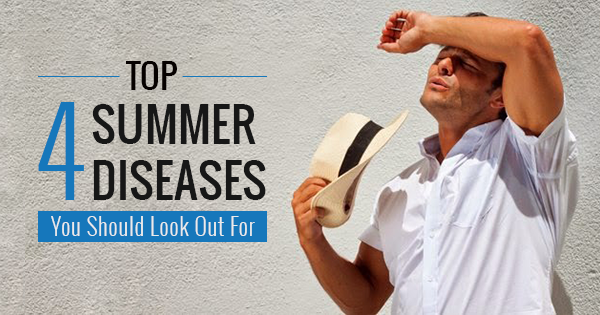 Summer heat brings a plethora of diseases with it! With mercury levels rising to new heights daily, it is very important to know about these summer diseases so that we can take better care of our health! Chicken Pox – One of the most common summer diseases, that develops usually in children below age 12. Some of the symptoms of chicken pox include high fever, sore throat, itchy pustules. As chicken pox is highly contagious, one must avoid meeting the infected person as virus can spread easily. If usually happens once in a life, but if it happens again in adults, the symptoms are even worse and take more time to recover. Diarrhoea – Though Diarrhoea can strike at any point, but in summers, the chances of diarrhoea are doubled. In scorching summers, diarrhoea can especially hit children and young people. One needs to be really cautious in summer to avoid this disease! Drinking unsafe water and eating contaminated food increase the chances of diarrhoea, so avoid eating foods from open stalls and go for fresh food. Also, boil the water before you drink it. 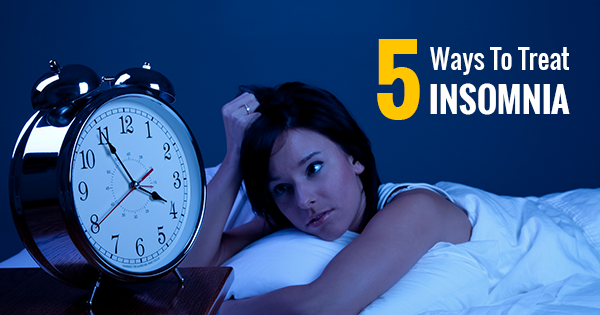 All these precautions would help you prevent this problem. Measles – Measles is also a viral infection, which flares up in summer. Usually this also strikes in children, and if the child gets infected with it, keep him/her indoor and keep him properly hydrated. There are vaccines which help you prevent this disease. Food Poisoning – Food poisoning is a major summer problem. The risk of contamination from food increases in summer heat, therefore it is important to keep the leftover food in the fridge and then consume it. Milk should also be boiled properly; ensure that all the food which you intake is fresh and properly cooked. This summer, don’t let diseases haunt you! Stay safe and healthy! Take care!